Sailors of the Virgin Islands rejoice! 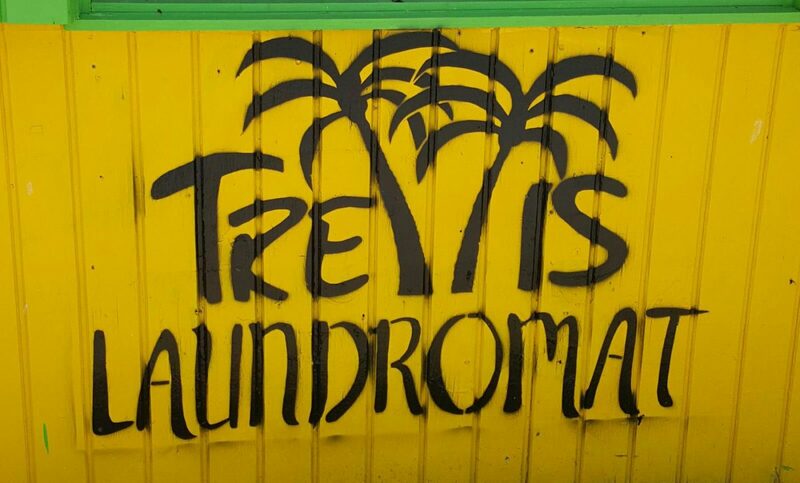 Trellis Laundromat is conveniently located as close to dockside as possible allowing the convenience of doing laundry while hardly interrupting your excursion. Trellis Bay harbor provides plenty of anchorage for boats and with a dinghy dock a few feet away from the laundry, this is comfort in paradise. 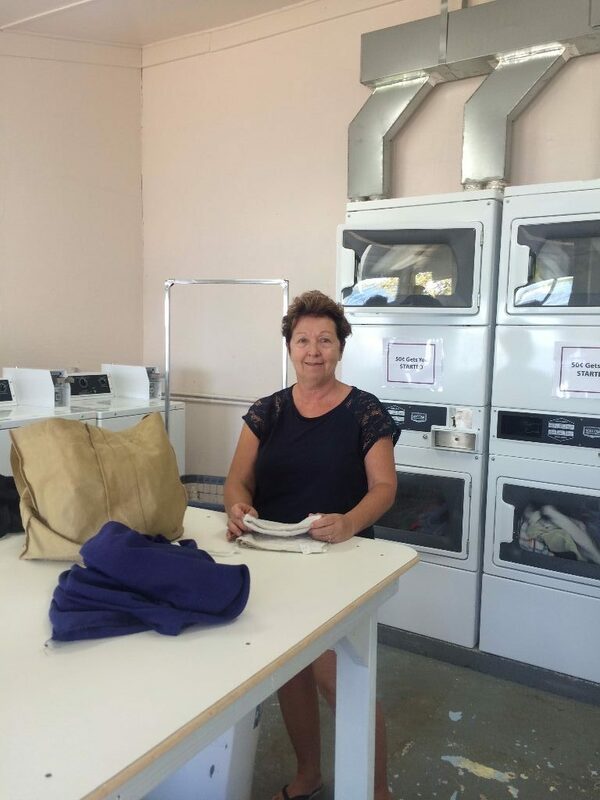 While your laundry 'spins' take advantage of the market and stock up on all your provisioning needs or enjoy a delicious meal and refreshing drink at the bar. 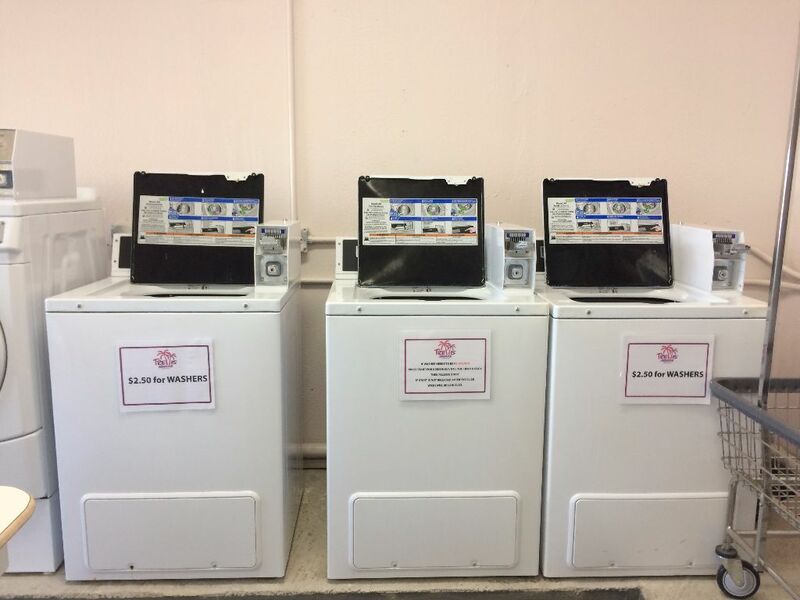 Sailors who wish to use the service can drop off their laundry at the laundromat or the market by 10:00am and collect their laundered clothes the following morning. 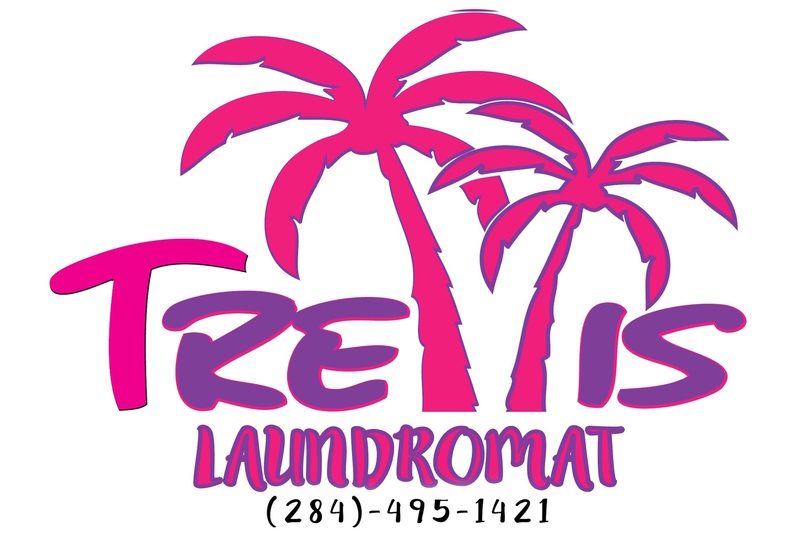 This service is available EVERY Tuesday, Thursday and Friday. 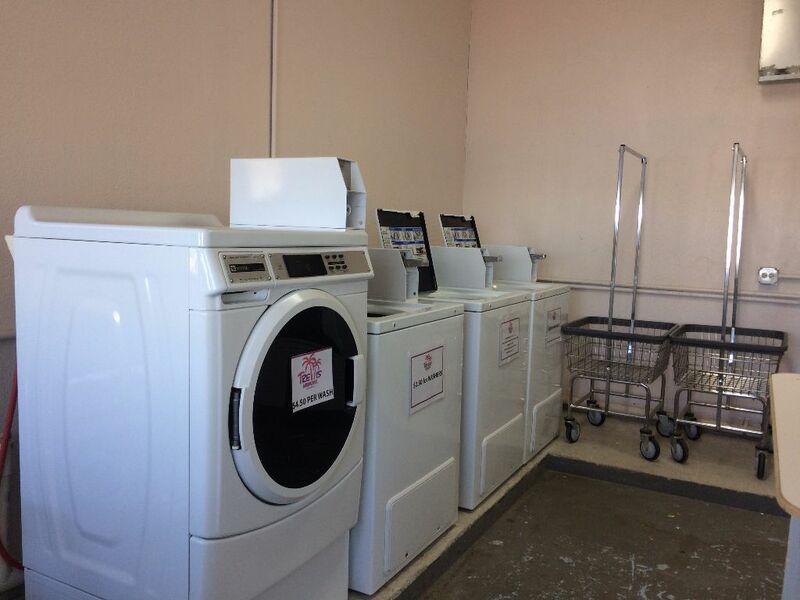 Clothing will be weighed at $2.25 per pound, so stop by and enjoy the convenient service available at the bay.